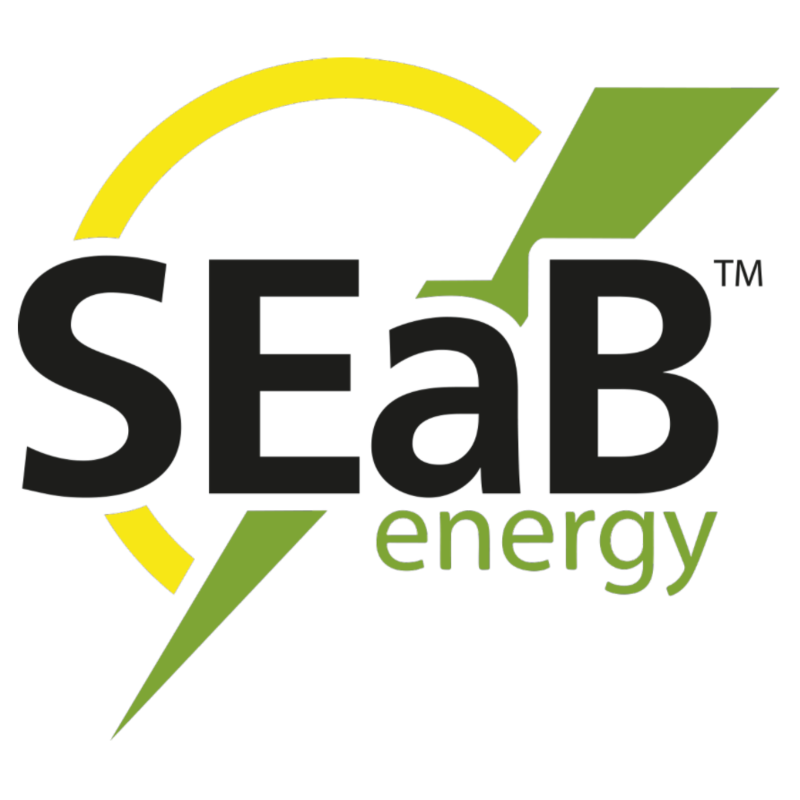 SEaB Energy is inventor and developer of small-scale waste-to-energy appliances. The award-winning and patented FLEXIBUSTER™ and MUCKBUSTER™ allow you to process your own waste on-site and convert it into carbon-free electricity and heat, helping sites adhere to renewable objectives while reducing the need for diesel-consuming waste transportation and grid reliability. The systems are factory-assembled and housed in standard shipping containers, enabling quick and low-cost delivery and easy installation. The process is fully automated and can be remotely monitored and controlled, allowing safe and simple operation. SEaB’s customer base includes Fortune 50 companies, hospitals, hypermarkets, non-profits and multinational property developers.